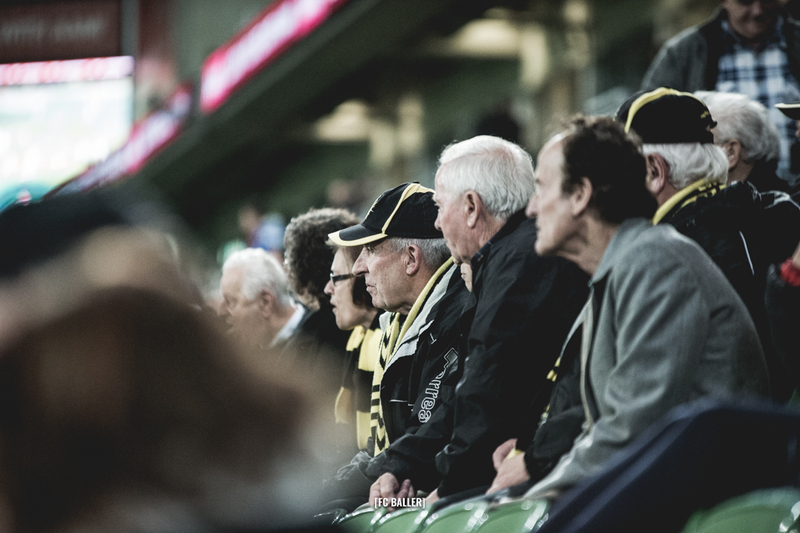 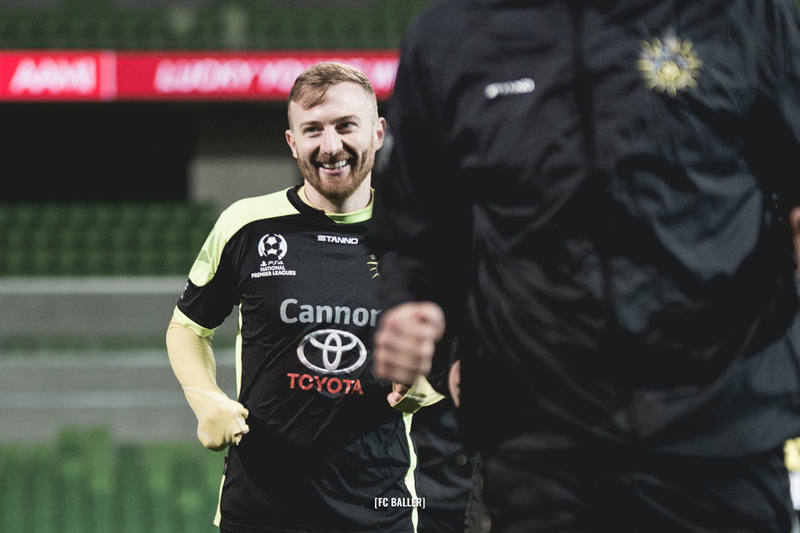 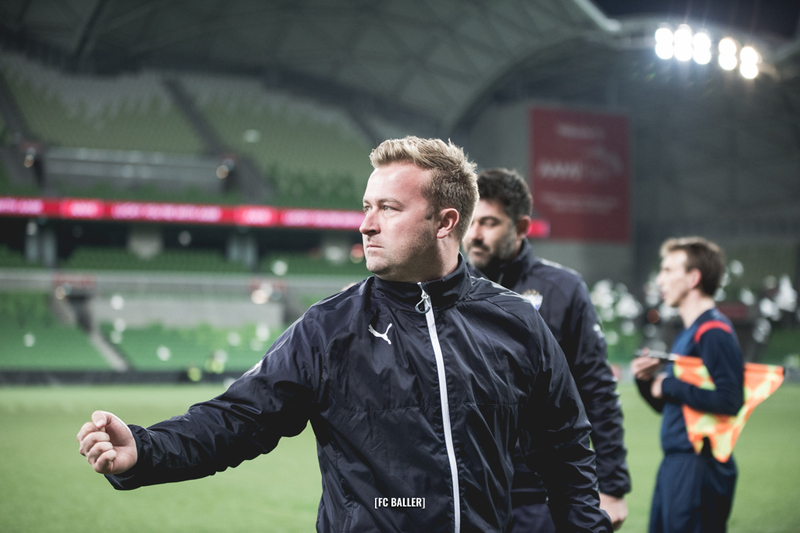 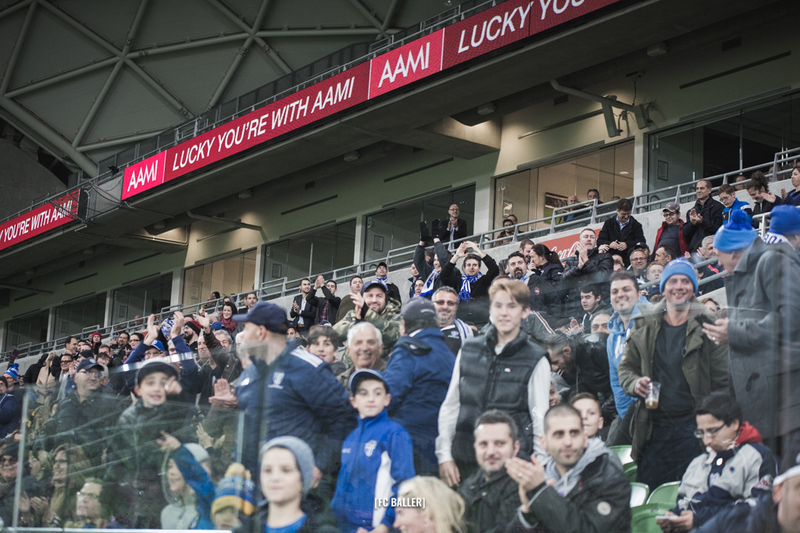 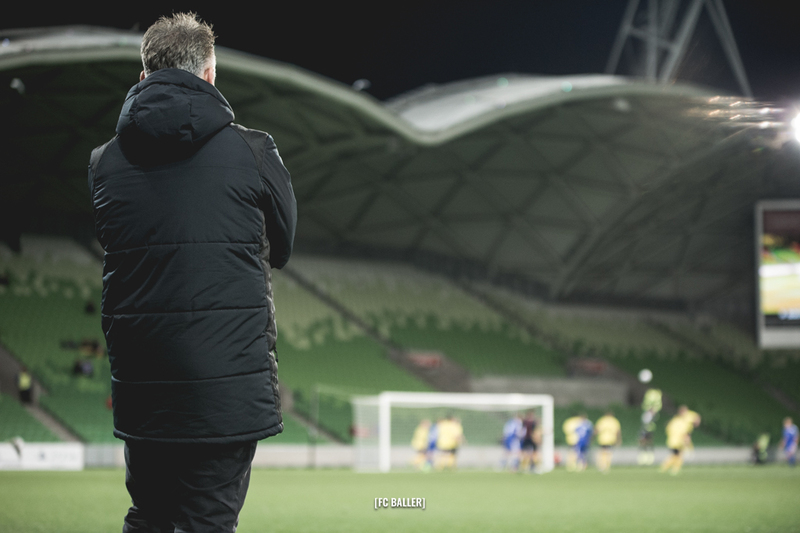 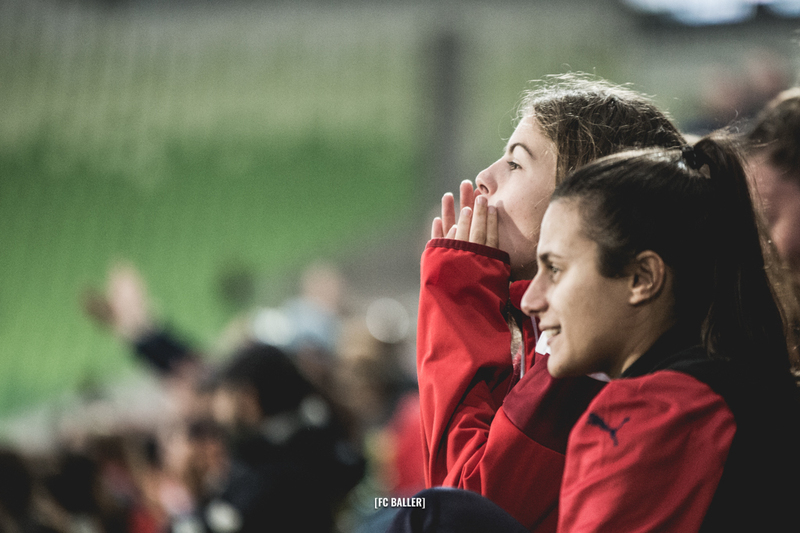 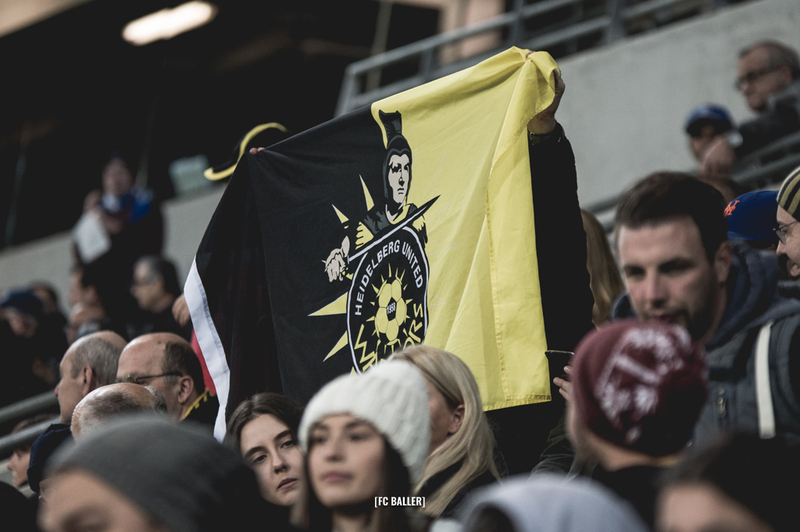 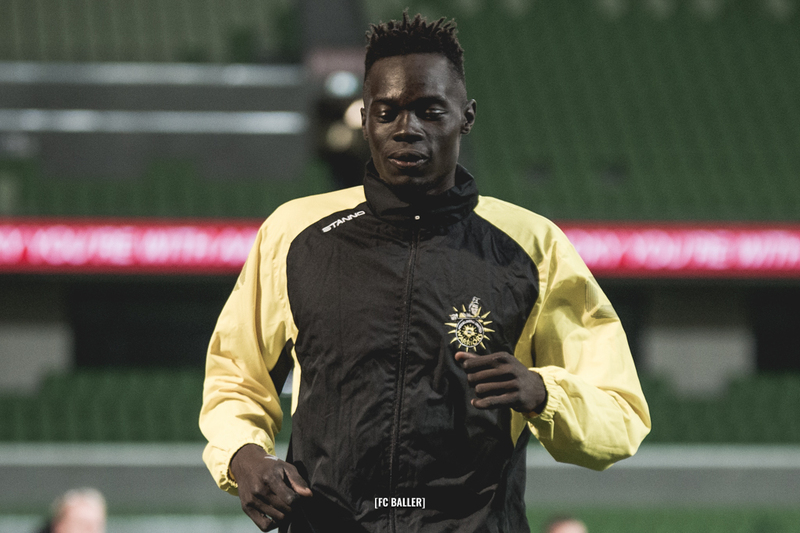 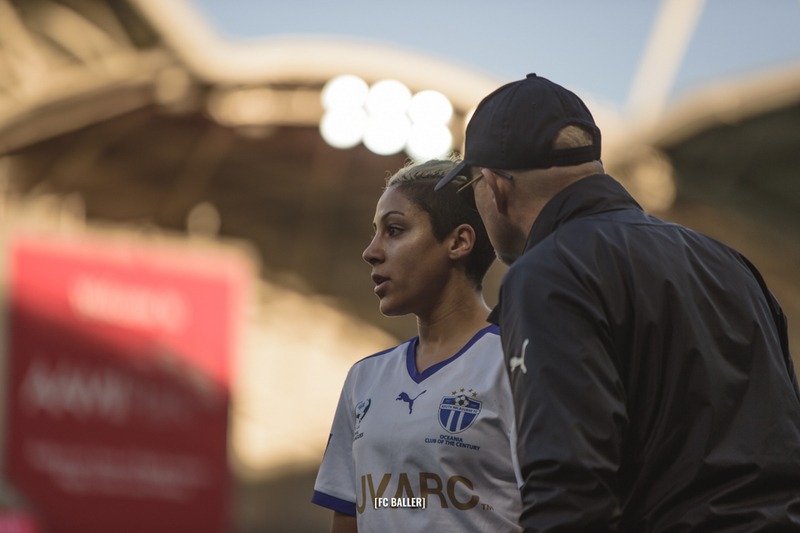 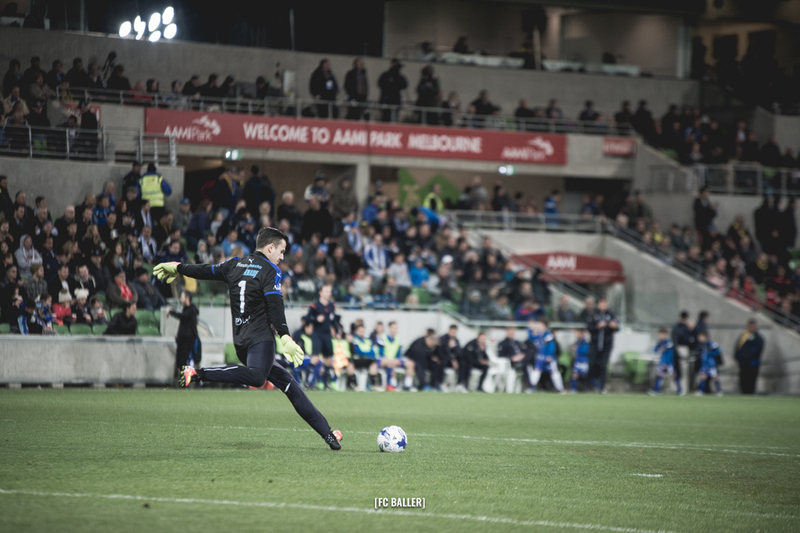 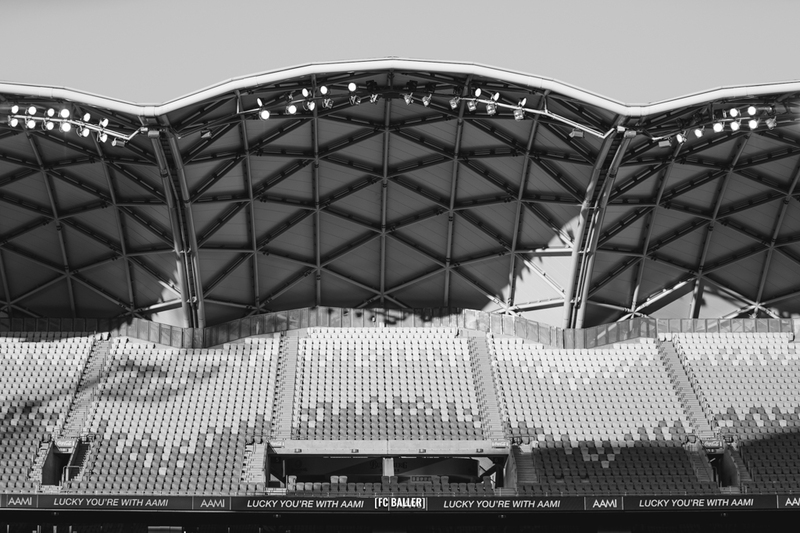 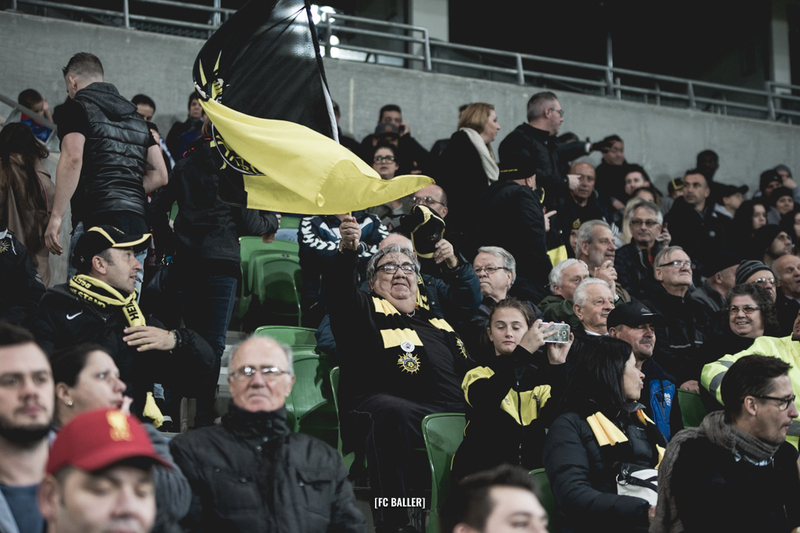 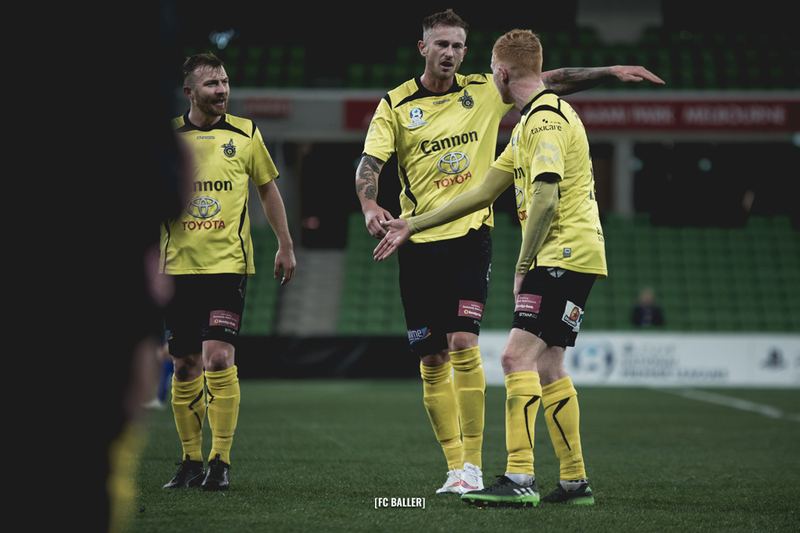 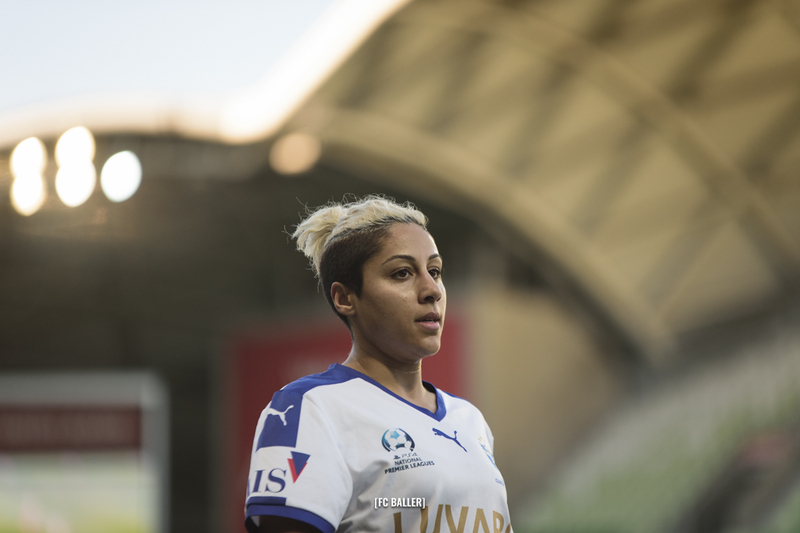 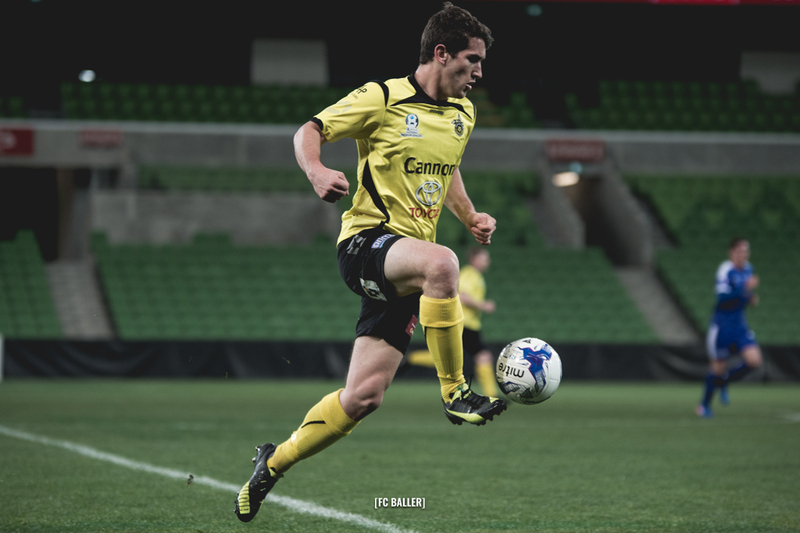 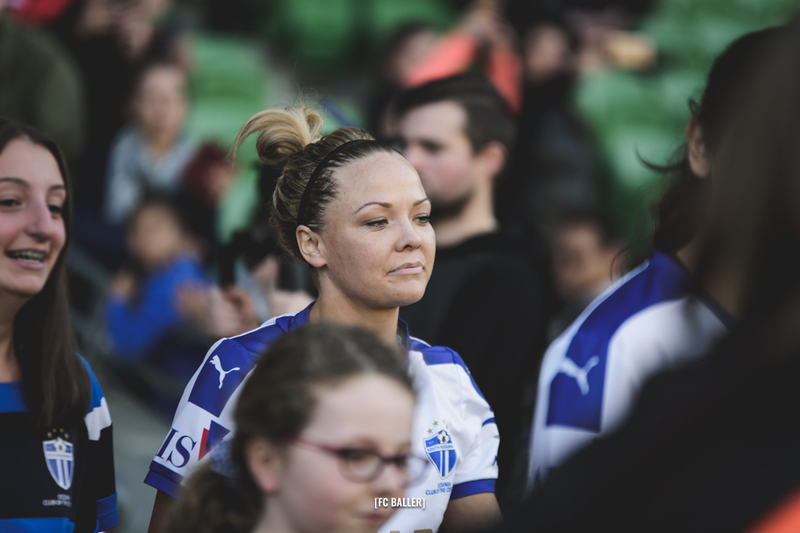 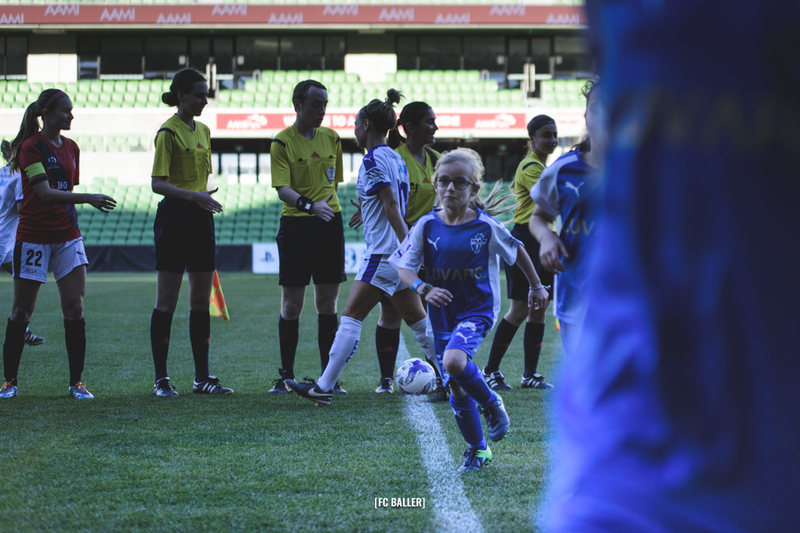 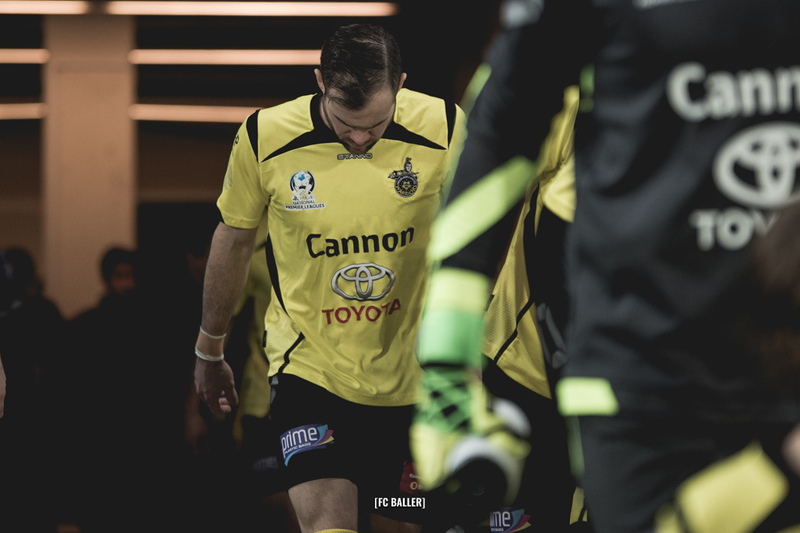 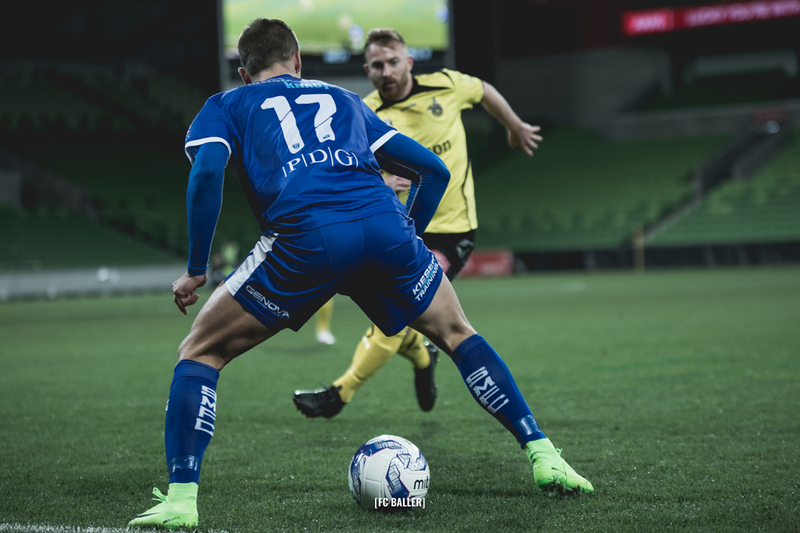 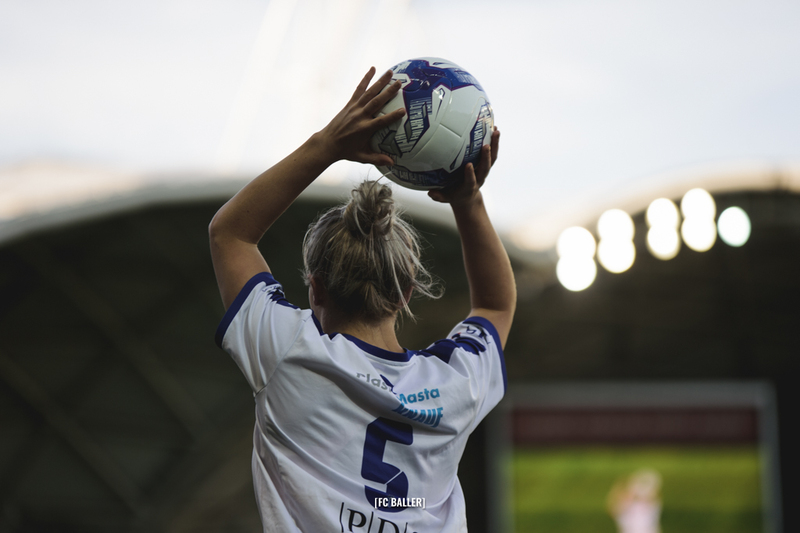 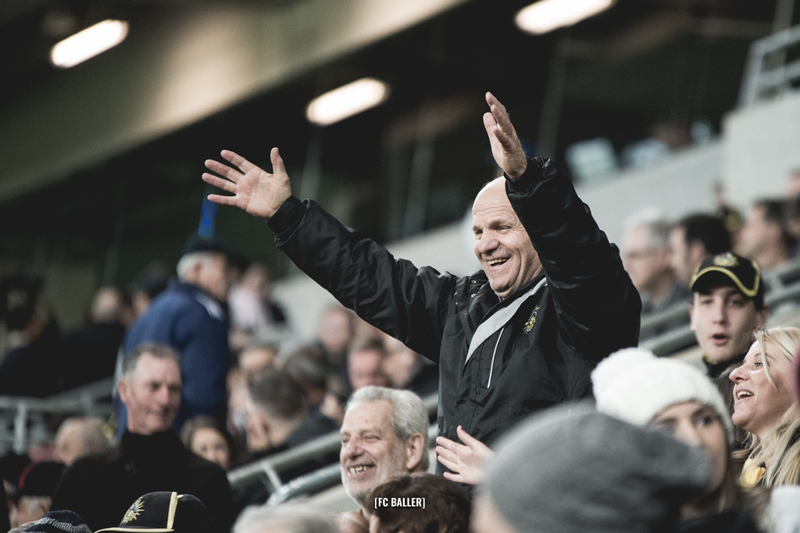 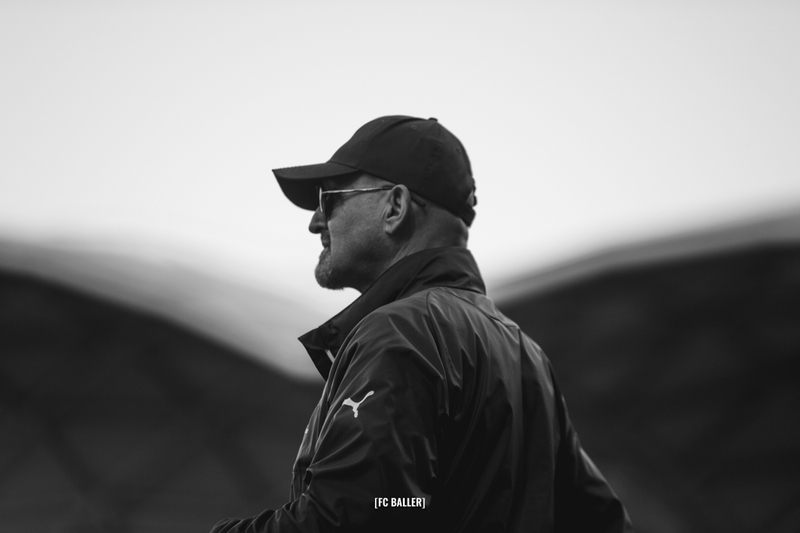 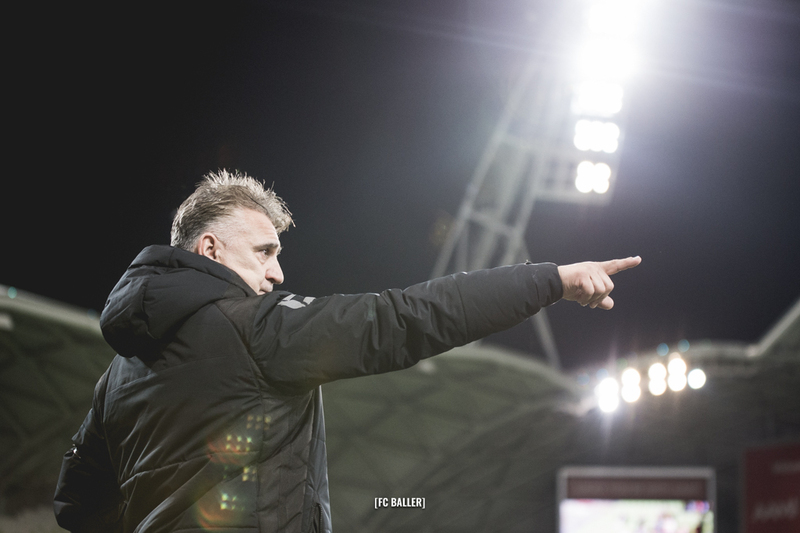 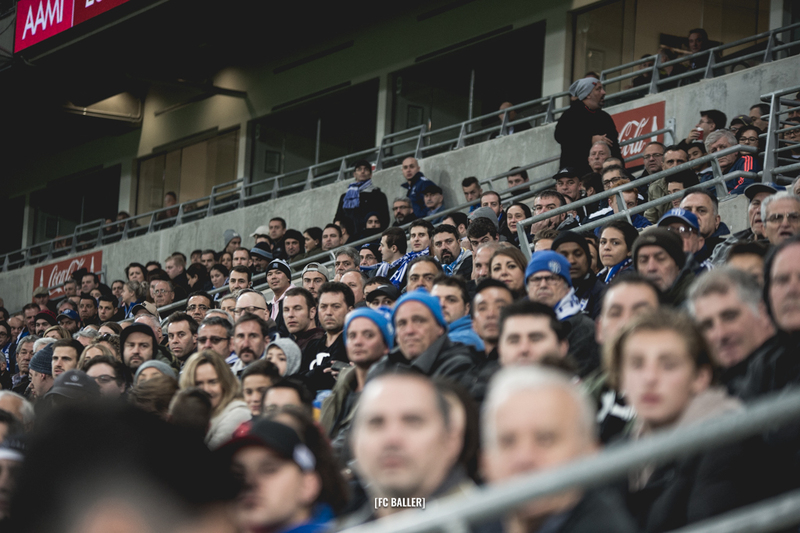 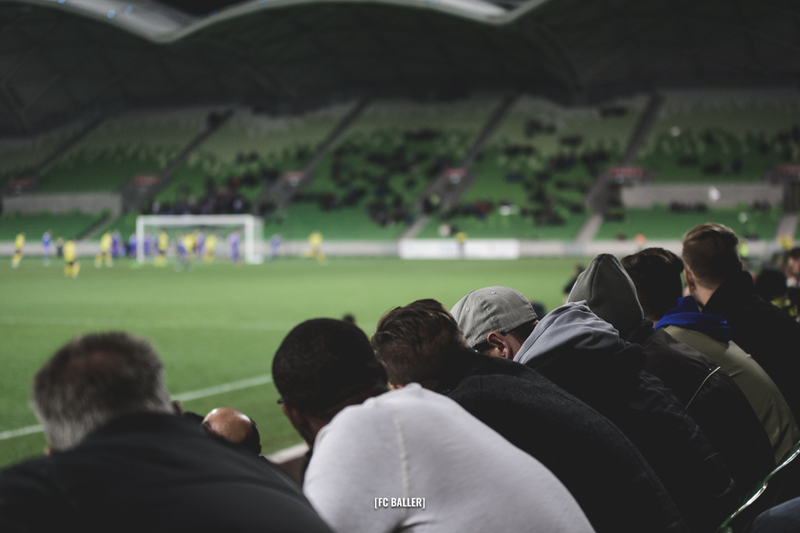 Recapping on a superb (and cold) day at AAMI Park last Sunday 11th June. 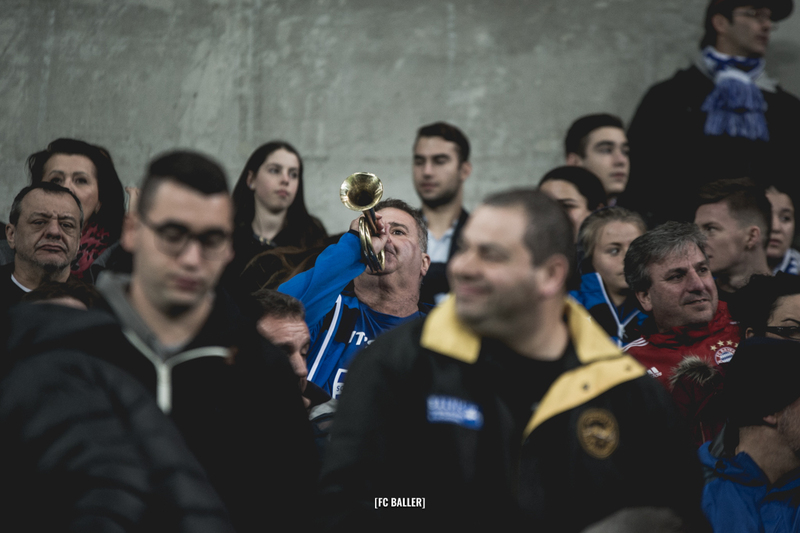 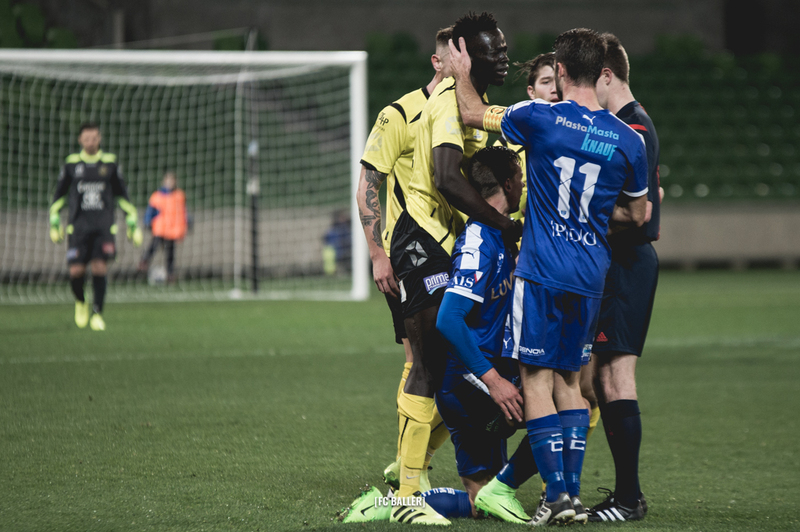 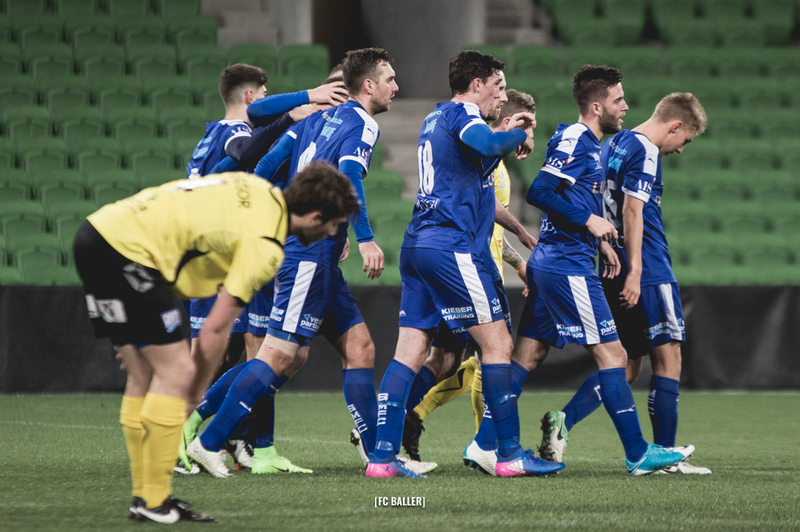 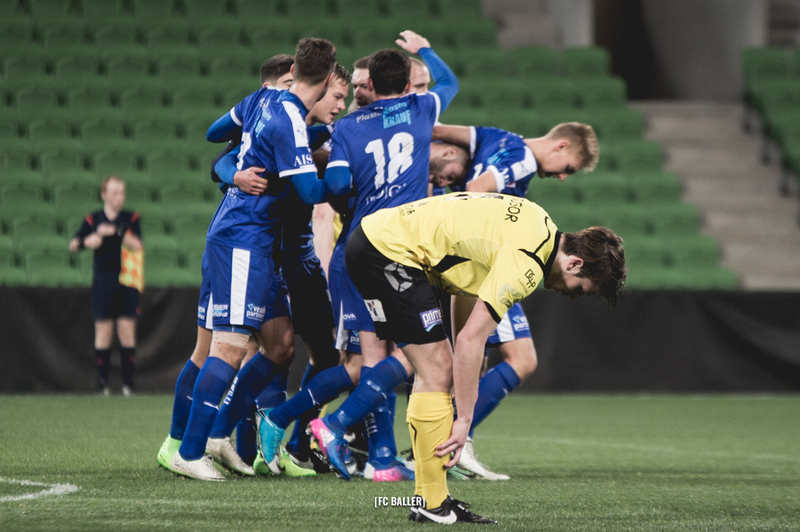 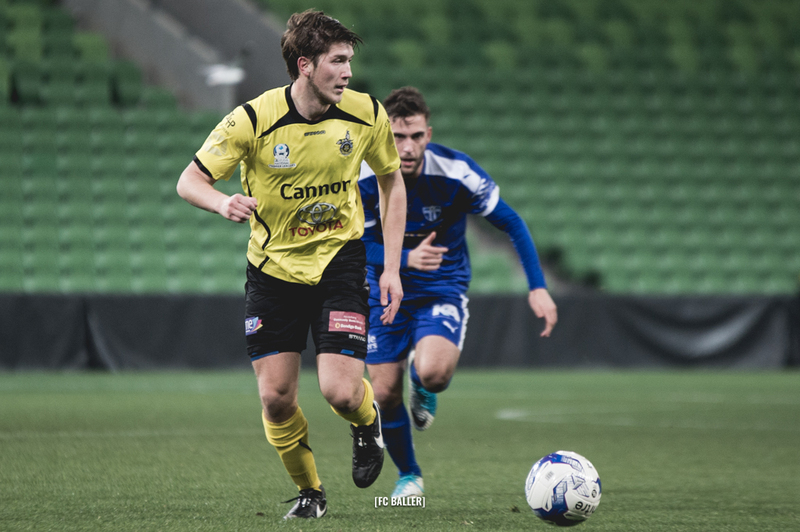 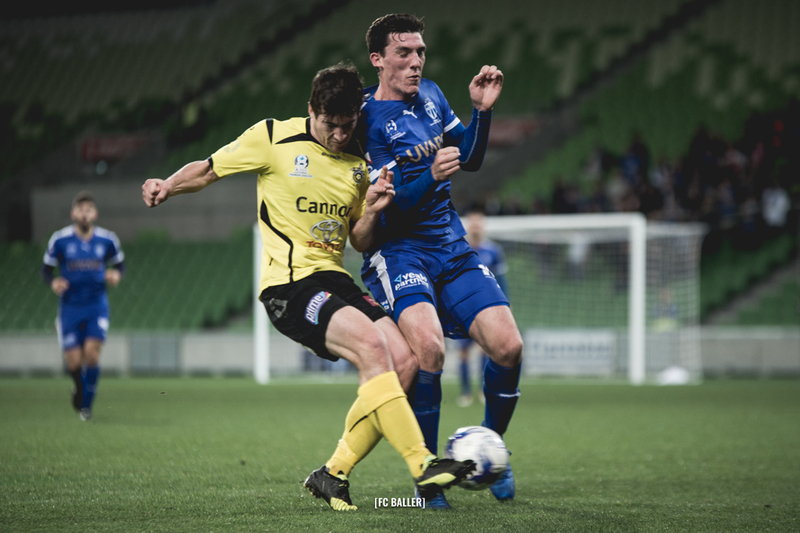 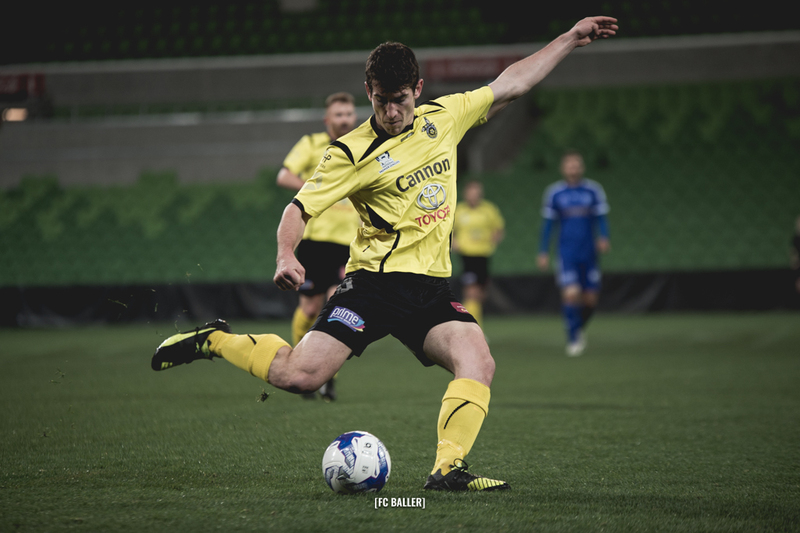 South Melbourne FC men defeating Heidelberg 3-0 to extend their unbeaten run to 14 in all competitions. 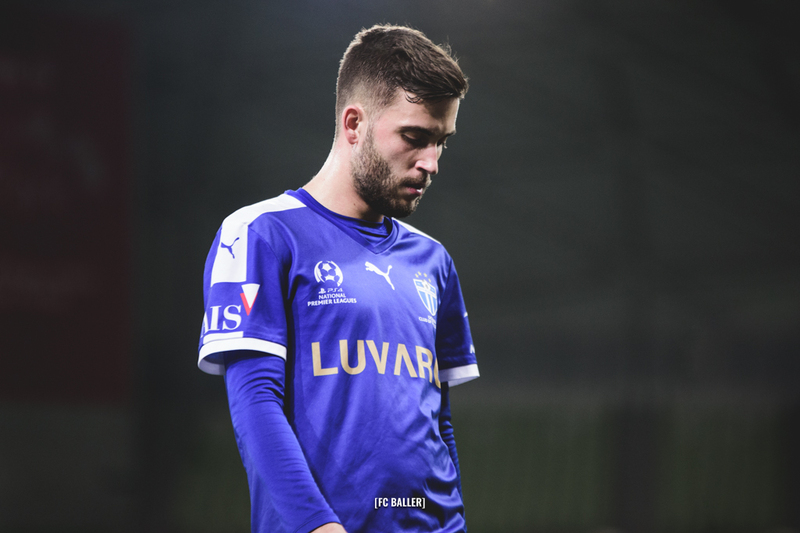 Goals scored by Milos Lujic and a double by man of the match Nick Epifano. 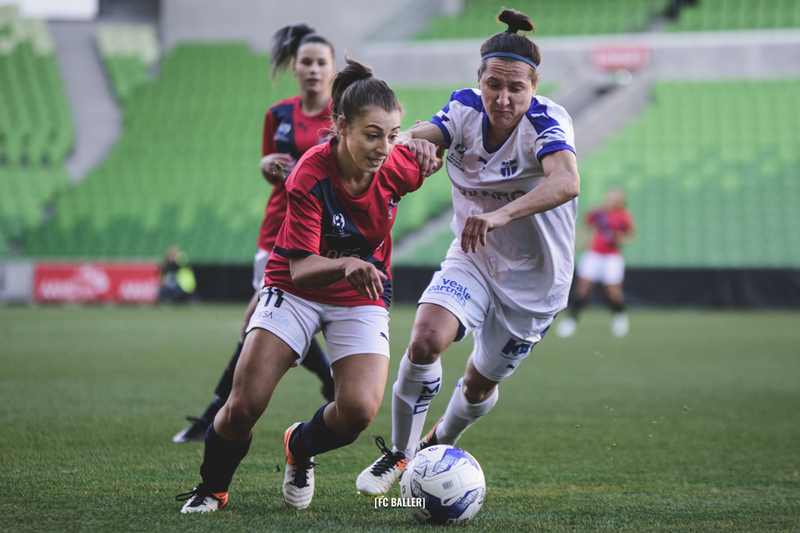 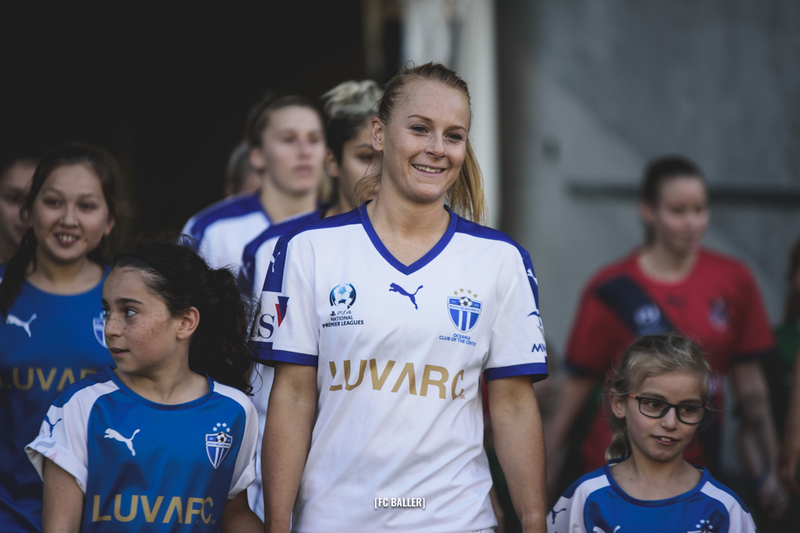 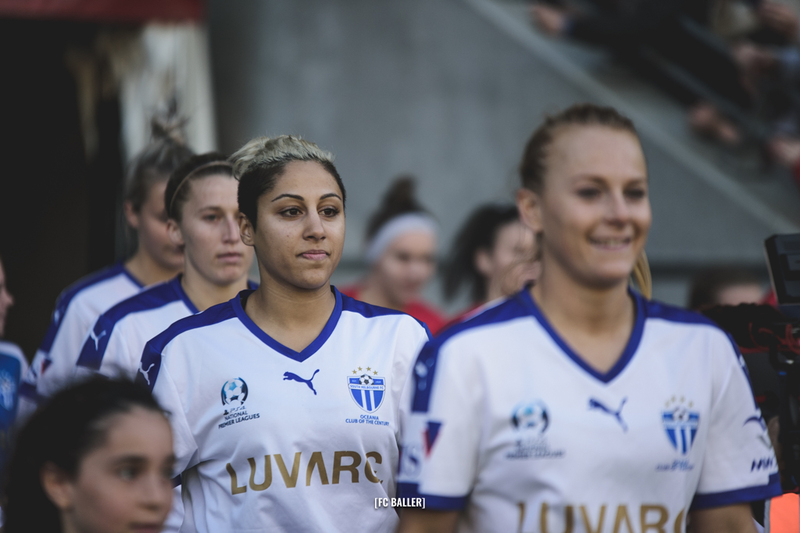 South Melbourne FC Women’s put on a fantastic performance, defeating Alamein FC 3-1 to leap into TOP SPOT on the NPLW Victoria table. 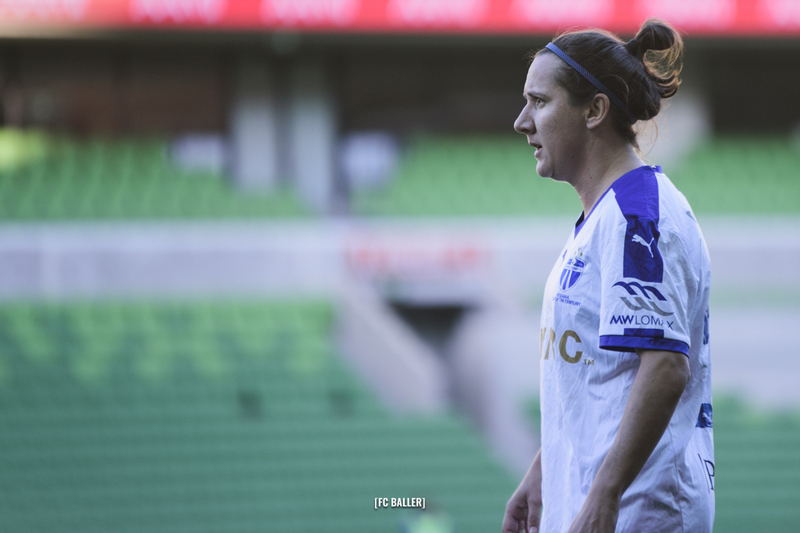 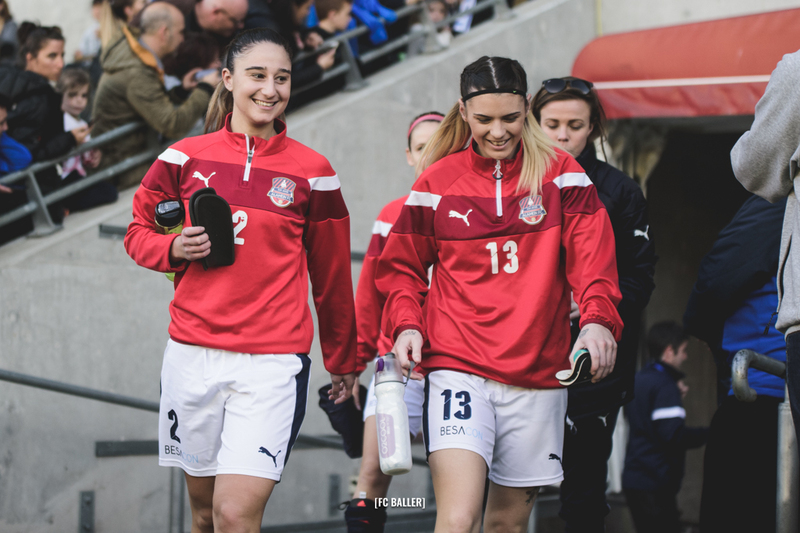 Melina Ayres scored another double, while Catilin Greiser netted one of her own.